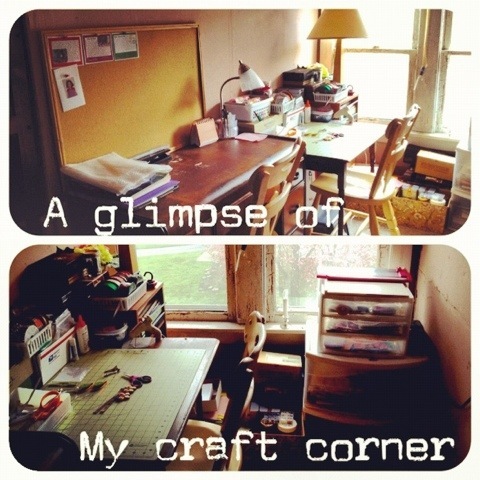 After being abandoned for 4 months, finally, today I came back to visit my Scapbook & Craft corner. It took a while for me to clean the dust (lots of dried, dead bugs! Ugh!) and rearranged every thing. Then, my crafty mood was back! 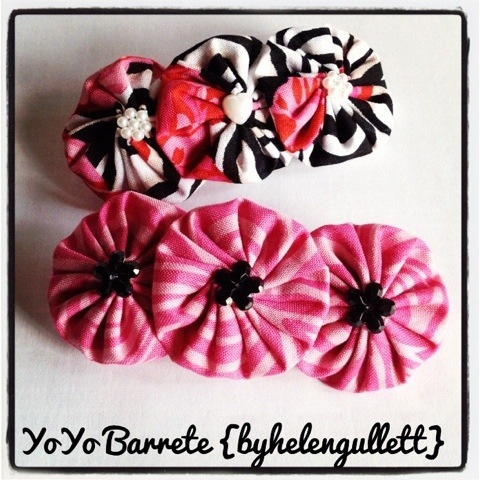 So I thought I wanna make some hair clips for my girl and friends.